Our understanding of Yoga involves twists and turns of the body in weird poses that resemble animals, plants and other living organisms. While we have been fed this misconception of Yoga which actually has been originated from the ancient yogic practices from India; there are other modified and contemporary Yoga forms and Acro Yoga is one of them. A combination of both Acrobatics and Yoga together, it had it’s beginning in 1938; the start of this century and has been practiced ever since. 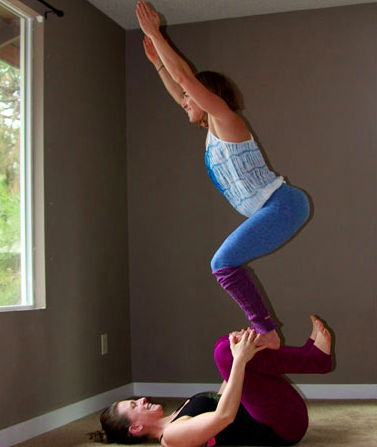 2 Why should you practice Acro Yoga? 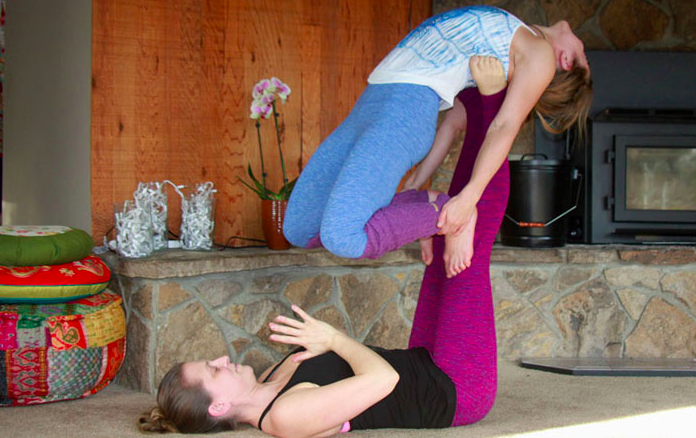 Why should you practice Acro Yoga? 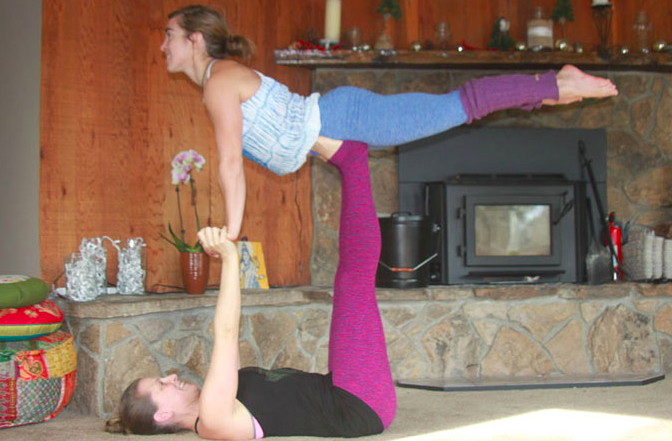 Acro Yoga provides a high-quality mental health and as well enhances the physical health. In addition to providing the adequate physical activity to the body; it helps in building the strength of specific parts of the body through balance, concentration, the shift of power. The massage elements that are induced (For example, the Thai Massage) provide stress relief for the tired bodies. 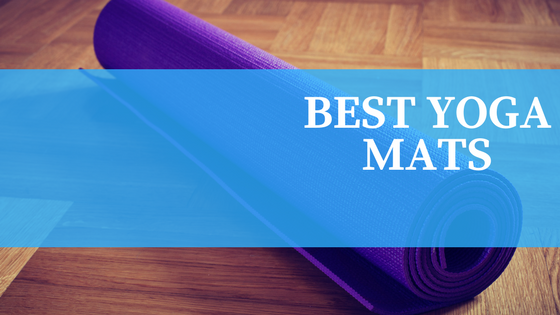 But a thing that you should know is that Acro-Yoga is relatively vigorous than the traditional Yoga types and therefore, it involves risks and has the potential to cause injuries as well. In the modern world, there are many schools scattered across the globe that practice the Acro Yoga. The first schools to start the official teaching process of Acro Yoga are the Acro Yoga Inc. and the Acroyoga Montreal. The Montreal was founded by Eugene Poku and Jessie Goldberg who combined the Yoga with Acrobatics and Dance. The former one; Acro Yoga Inc. was started in San Francisco much later in 2006; by Jenny Klien and Jason Nemer. Both of these schools are internationally prominent, and they offer teaching certifications to promote the Acro Yoga. Base: As the name speaks, the individual who makes contact with the ground throughout the pose is called the base. The person often lies on the ground with the entire torso in contact with the ground and enables the legs and arms to act as support after bone stacking them so that he/she can offer maximum support to the flyer. Acrobatics: Known as gymnastic techniques that are designed to build trust, flexibility, teamwork and strength; Acrobatics in Acro Yoga contain two elements. 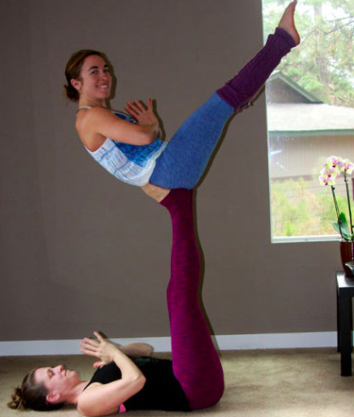 Since Acro Yoga is an amalgamation of various exercises and yoga, there are no set rules to it. It is a fun activity, which boasts metabolism and strengthen your core. In addition to that, you develop an awareness of your body. When your body is suspended in the air, it creates euphoria. It helps in reducing stress, insomnia, asthma and psychosomatic illnesses. Acro Yoga boosts immunity by eliminating toxins from the body. It improves the circulation and helps in the production of healthy red blood cells in the body. 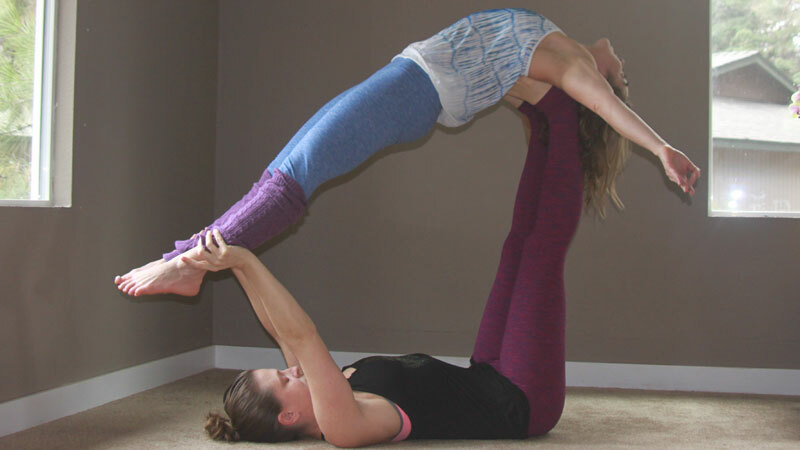 Acro Yoga aligns and corrects the body posture by strengthening the spine. It gives you a radiant, beautiful and glowing skin, slows down the aging process and provides a more fulfilling happy life to the practitioner. Acro Yoga needs core strength and technique training before you start practicing it on the whole. The strength can be accomplished through warm up exercises and repetitive routines of hand walking, push-ups, etc. While the flexibility can only be achieved by practising different Yoga styles, say the Sivananda Yoga. 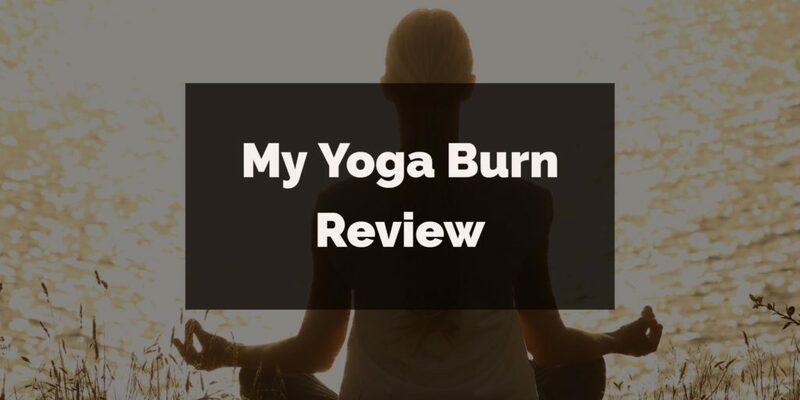 It is essential to warm your body up before you practice Acro Yoga as it is said that it is tedious to practice Acro Yoga. Therefore, you can always start with three rounds of Surya Namaskar (Sun Salutations) to connect your breath with the body center before you start working with the partner. Then hold the regular plank pose for around 30 seconds in order to induce some inner core strength. Once you are done, stretch your arms, legs and do few backbend as well as forebend exercises to increase the flexibility of the spine. 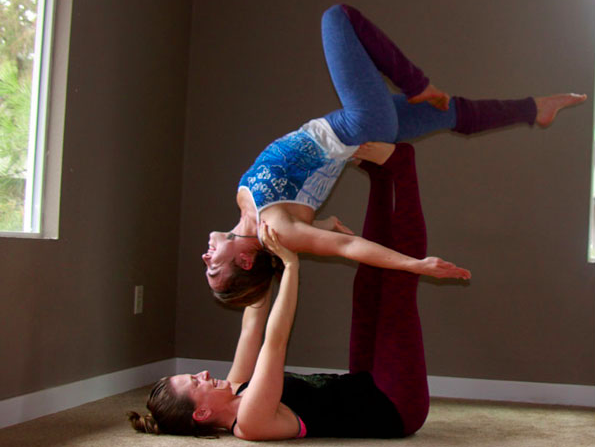 In case if a pose feels painful, make sure that you say ‘down’ during the Acro Yoga routine so that you the flyer lands to the ground safely instead of either dropping them or being dropped suddenly. Imagine that both the flyer and the base have fingers together mitten with only the thumbs pointed in the opposite direction. The base’s finger will be pointed towards the flyer’s face and vice versa. Now, the base rotates the hand at a 45-degree angle out as the flyer stays clasped to the base’s fingers. Now, both of the base and flyers will keep the arms as straight as they can and then start practicing a breath cycle forming a long line through the connected hands. The base slowly bends the arms to a comfortable length and then again makes them straight for say around 5 times while inhaling and exhaling to achieve the adequate balance required for further poses. This is nothing but only the flying version of the usual plank pose that we do on the ground but only with the partner. In this pose, we have a total of four contact points between the base and the flyer. Setting up: The base will initially lie on the back with the heels pushed over the hips. The flyer will then stand facing the base on the toes touching the glutes. Now, the base will bring the feet to the flyer’s hipbones and then bends the knees to connect as in the previous partner warm up pose also known as the reverse hand grip. Flying: The flyer will then lean forward keeping the shoulders in one line from top to bottom. The base will receive the flyer’s weight from the feet and then will stack the heels over the hips by straightening the legs. It is recommended to keep the knees bent slightly, and it is an advantage if your hamstrings are tighter in this pose. Holding: The base should keep the shoulder blades in contact with the ground and hands over the shoulders, keeping the arms straight. The flyer will then push the connection and lift the toes before being landed. Setting up: The base should stack the knees over the hips and then keep the legs a little wide say about hip width. Flying: Place the toe ball on the top of base’s kneecap and then form a reverse hand grip pose. Now, press your hands on the straight arms of the base and then place the second foot on the other shin and now stand up. The base should be able to stabilize the legs to enable the flyer in standing while holding their thighs. In case if both of you are experienced, you can try more experimentations by changing the angle of shins to the floor either to acquire more support or less support. Breathing: While flying, it is important to breathe in the most peak height called as the Tadasana or the Mountain pose. You can then go back to the chair pose and stay breathing for three long cycles. Setting Up: The flyer stars by standing at the head of the base with heels touching their shoulders. The base will then reach out for the waist of the flyer as the flyer leans back. The heels will be around the base’s shoulder blades. Now, the flyer will reach for the base’s ankles while leaning back and then rests on the back of the base’s feet. Flying: When the flyer’s weight is entirely on the base’s feet; press them away and then start straightening the legs. By doing this, the flyer becomes lighter and then flies easily by shifting their weight to you. Stay in this pose and take 10 full breath cycles before landing. Setting Up: The set up of the Camel Pose is the high-flying Whale pose that has been listed above. The camel pose is a transition from the whale where the flyer stays in communication with the knees of the base. Flying: The base and the flyer after forming the high-flying whale will then start forming the Camel pose where the flyer bends a leg steadily at a time. Based on the convenience, the base can decide on which leg to go first by giving a gentle squeeze to the base to avoid the confusion. The flyer can then bend the leg slowly and press the arch of the foot on the base's kneecap for pose stabilisation. Try bending a leg and then repeat three full breaths to feel good. Extra support can be derived by placing the hand on the flyer's shin especially when the balance is being distorted. Setting up: The base will start with lifting the heels to the hips. The flyer will stand with the heels touching the glutes of the base and then reaches the arms behind to get hold of the ankles of the base. The base will then place the heels in flyer’s glutes as the toes reach up towards the waistline. The base should bend the knees to receive the flyer while keeping the arms straight to receive the flyer’s weight. Flying: The flyer leans back to connect their shoulder blades to the hands of the base. The base will then elongate the legs and then connects the shoulders to the flyer’s hands while keeping them strong to balance you. As the flying is done, the flyer should then draw a foot to touch a knee and extend the arms towards the legs of the base while taking three breath cycles. Legs should be switched in between to the opposite knee. Setting up: The setting up of this pose is the Back Bird pose that has been listed above. Flying: After making the Back Bird, curl up so that you can draw the inner legs closers by contracting the abdominal muscles. Now, slowly lift yourself into the boat to a comfortable and balanced height and then repeat the breathing for full 7 long cycles. The Acro Yoga practice is usually split into two different parts; one is the Acrobatic also known as the Solar part, and the other is the Therapeutic a.k.a Lunar. 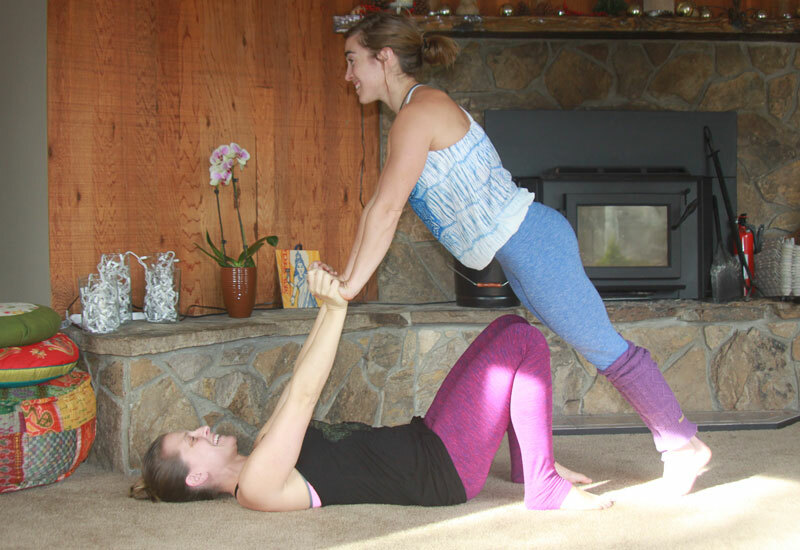 Both these sides explore the relationship between the base and flyer and while establishing a deeper connection between both to form a loving kindness. While balance is the most important element between the two extremes, Acro Yoga is a solution to many problems including finding answers to the existential crisis, to know the importance of humanity, grooming as a part of the community apart from the above listed individualistic benefits.